As for the first question, “why do I need a business blog?” the reason is to answer questions that your customers and prospective customers are asking online. The benefits of positioning your business at the answer end of as many search queries as possible should be obvious—but let’s unpack this further to make sure we really understand how blogging can contribute to business growth. Questions and answers are exactly what search is about. When people seek out information on a specific topic, the search engines scour the web to deliver the most promising answers to fulfill that search query. If your blog post is well written and focused on one topic, it will get filed away by the search engines, then retrieved when a searcher asks a question that best matches your specific answer. This means your business gets first shot at making a positive impression on this potential customer who is searching for a service or product like yours. Every time you publish a blog post with your target customer in mind, you gain another opportunity to be discovered by a new customer. Publish ten blog posts, you have ten new opportunities. In terms of sales strategy, a business blog extends your reach. 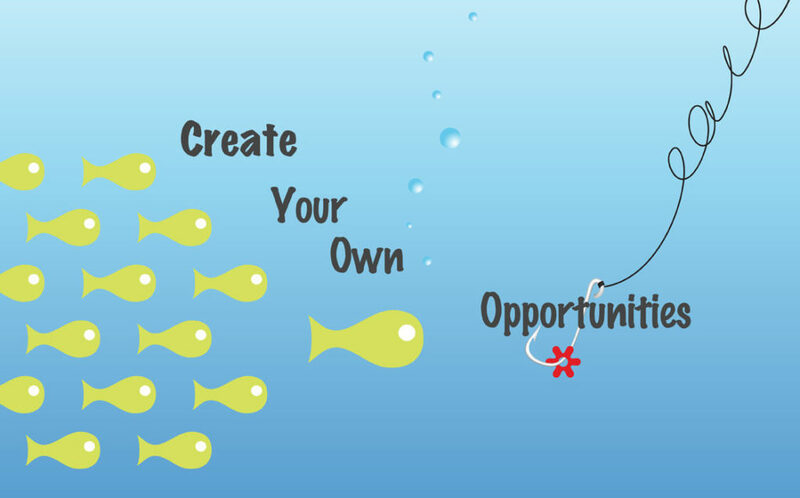 It gives you a platform from which you can create as many opportunities as you can imagine. I was trying to figure out the best backpack to buy to replace the one I was fed up with. 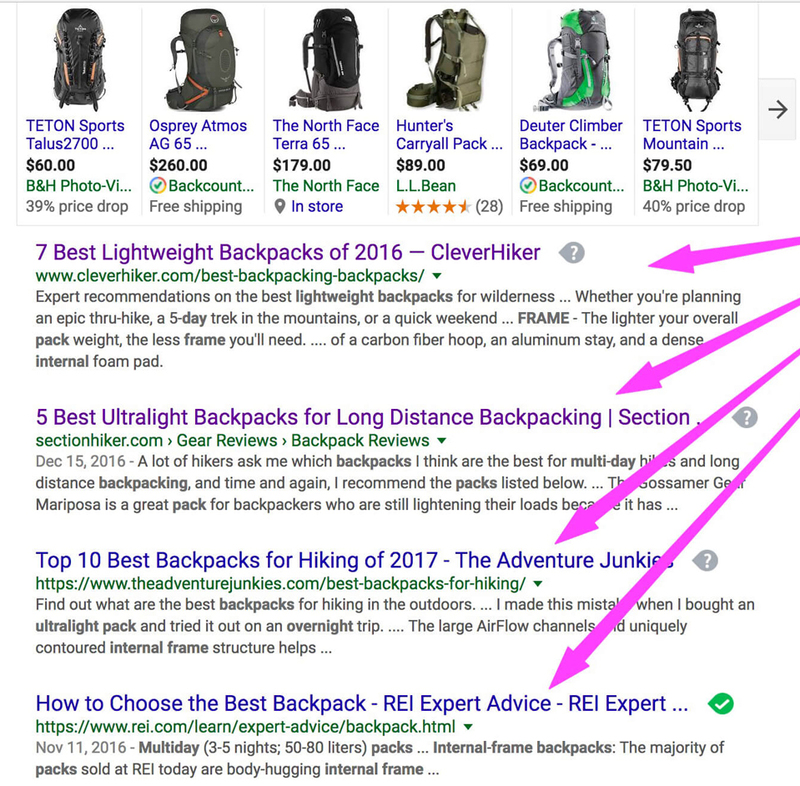 Like many online shoppers, I’m savvy enough about search to write exactly what I am looking for. I wrote: “lightweight multi-day internal frame backpack”. Looking at the screenshot below, you can see positions one through three on the search results page are occupied by Clever Hiker, Section Hiker, and Adventure Junkies. 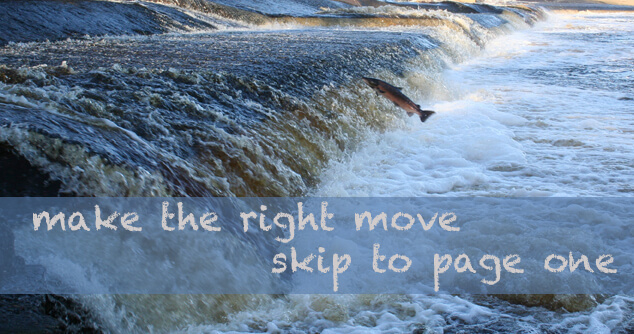 All are blogs for outdoor sports enthusiasts. All are working that “best of” shtick. Position number four features REI Expert Advice—a huge blog that has buying guides and articles on all sorts of outdoor sports. The top four search results all come from blogs! 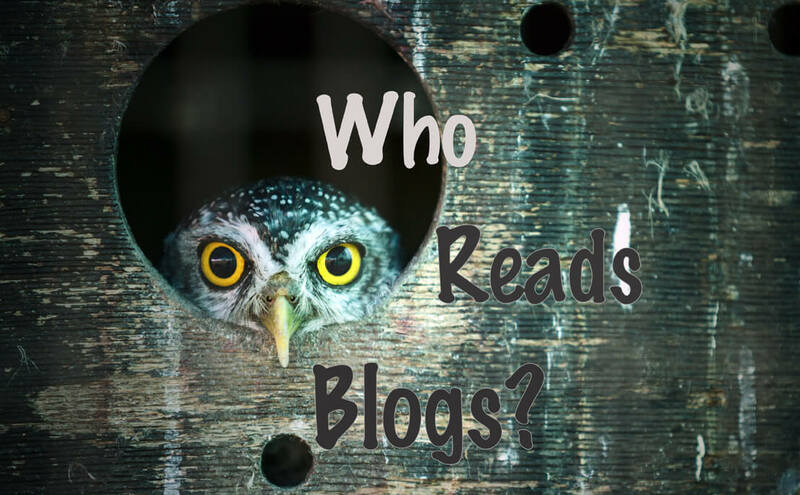 Who read blogs? We all do. Let’s dig into the details of how business blogging works. We’ll see how blogging benefits your business. By thinking of your desired customer when you create business blog content you are much more likely to attract a person who will eventually purchase from you. A targeted message reaches a targeted audience. This means that you can jump to a page one ranking for a particular keyword phrase by being super specific. Let’s say you are an attorney who specializes in employment and business law. Blogging strategically about various aspects of that topic (your core service) will give you more opportunities to appear in search for a client who is seeking that exact service. And that exact person is more likely to become a buyer of your services, right? Your firm may never be able to compete effectively to score page one citation for the broad terms “business law attorney” or “employment law attorney”. But you can rocket from obscurity to page one by nailing the answer to a question you’ve researched and evaluated in keyword analysis. Make your business findable online by aligning key topics to keywords that match the interests of target audience segments. Driving targeted traffic to your website will increase your odds of being discovered by the right people for the right reason. See #1 above. Educate them by answering questions and providing solutions. In the process, you’ll earn their trust—and these website visitors will be much more likely to convert to customers. Market to the people who already know you, like you and trust you—your source for repeat business and warm referrals. Keep them close. Repurpose selected blog posts and send them out through email and social media channels. By tracking your website visitor behavior in Google Analytics, you can gain insight into what your audience really cares about, then give them more of that! The tone and subtext of every blog post express who you are, what you do and why it matters to your customers. Your business blog is a strong position from which to tell your brand’s story. Build your industry authority and name recognition by using the business blog to connect with peers and business allies who could refer your services, or bring you in as a partner on a deal. The blog archives become a resource for your sales people. The material can be used to create brochures and other collateral to support sales. Business blogging results in an accumulation of assets that maintain value over time. Well optimized blog posts can continue to drive traffic and generate leads years after they’ve been published. The success of your business blog depends on following a well-researched and well-documented strategic plan. How do you create blog content that works for your business? Match hot keywords to topics and titles. Map out your blog content plan at least six months in advance. Hire a marketing consultant who specializes in SEO and content strategy to help you plan and implement. If your website is the marketing engine of your business, then your business blog is the fuel that powers that engine. The business that knows their customer best writes the best content, and the business with the best content wins in search. Would you like to win in search? Just click on that little orange block down in the footer. We’ll talk. And if there are other topics you’d like me to cover, please PM me on Twitter.